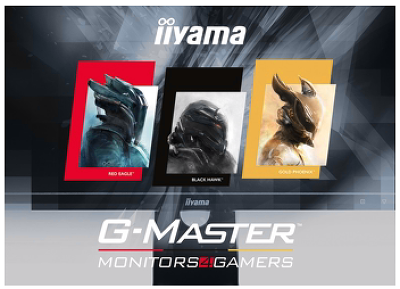 iiyama, one of the leading manufacturers of high quality monitors, is proud to announce the introduction of a new gaming monitor portfolio called G-MASTER™. G-MASTER™ represents three different clans: Red Eagle™, Black Hawk™ and Gold Phoenix™, offering a broad choice of options to meet every gamer’s needs. The first 27” Red Eagle™ and Black Hawk™ monitors will hit the market end of October. All iiyama G-MASTER™ monitors offer a blistering 1 ms response time, ensuring fluid and accurate transition between the images. They come equipped with a broad set of inputs and a headphone connector. Black Tuner functionality allows gamers to adjust brightness and dark shades improving viewing performance in shadowed areas. 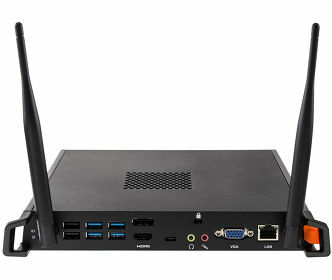 Each monitor offers also access to predefined and custom gaming modes to quickly adjust settings to your own preferences. Users with budget constrains should consider the Black Hawk™ monitors - reliable Full HD displays offering basic specifications allowing you to make your first steps in the world of gaming with a stunning 1ms response time. The Red Eagle™ monitors - armed with FreeSync™ technology and 144Hz refresh rate - have no mercy for ghosting effects or smearing issues taking your gaming experience to the next, more professional level. And if you don’t settle for anything but the best –the Gold Phoenix™ featuring 4K resolution and FreeSync™ technology, is the monitor you are looking for. 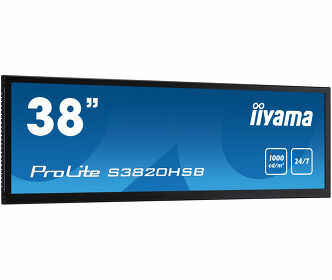 For more details visit iiyama G-MASTER™ dedicated website at gmaster.iiyama.com.